just one of the fantastic restaurants in the area, Trevino’s is only 4 doors along and offers excellent family or casual dining. 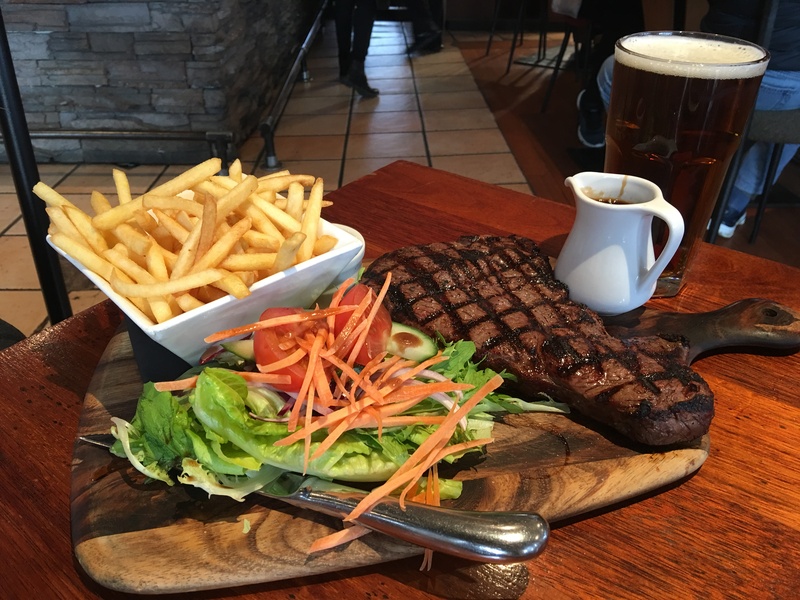 Steak and Chips, cant go wrong with that one. come stay with us and receive the first drink on us when dining.